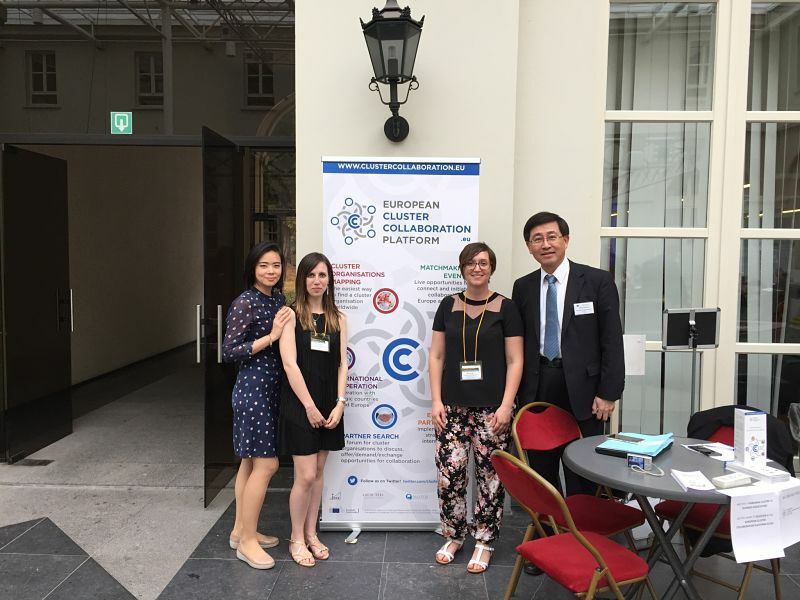 In the context of the 3rd EU-Taiwan Industrial Dialogue, the European Cluster Collaboration Platform organised the EU-Taiwan Cluster Matchmaking Event. 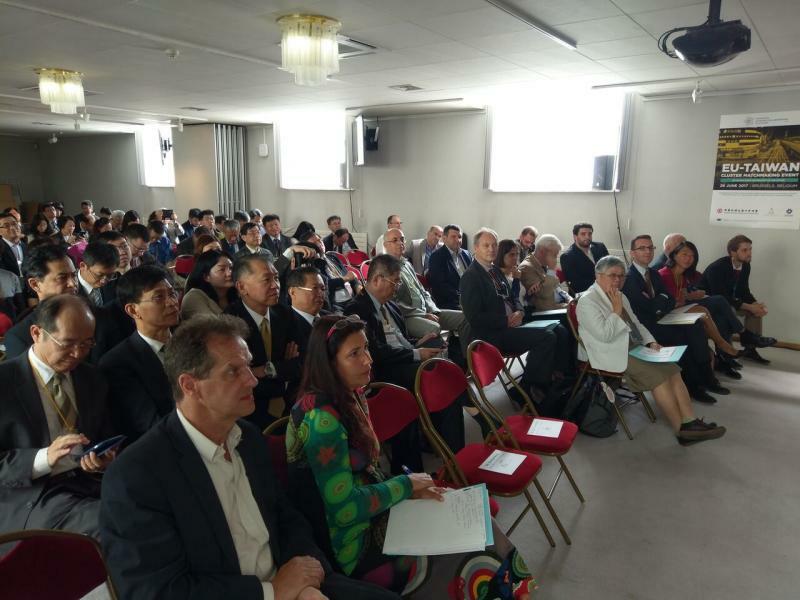 During the 26th and 27th of June, delegations of European and Taiwanese organisations met in Brussels where they shared a common agenda destined to develop productive partnerships between clusters from both regions. Building on the successful EU Innovation Week held in Taipei in 2016, the Event included seminars, matchmaking sessions and various informal activities intended to further reinforce the EU-Taiwan relationship. 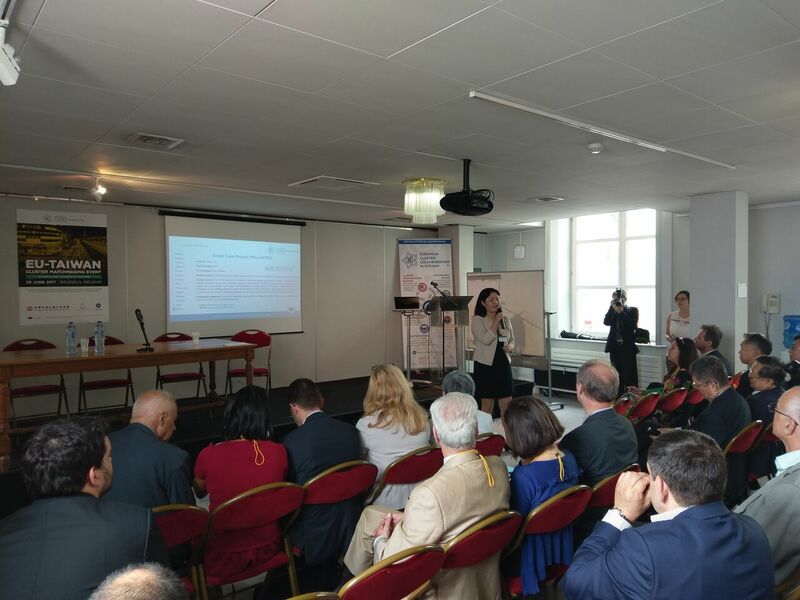 In this regard, clusters played an important role in this event as they represent an innovative model of facilitating business and strengthening ties with Taiwanese organisations through cooperation at different levels. The Event brought together more than 200 participants that had a total of 131 formal meetings in addition to less formal interactions that took place through various networking activities. 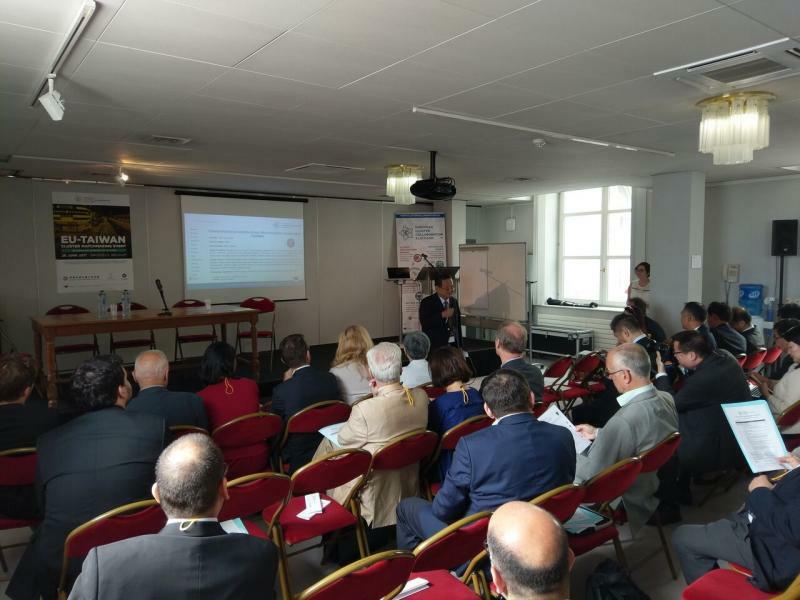 Among the participants, 35 were clusters (15 from Taiwan and 21 from the EU). The organisations were asked to respond to the call for expressions of interest by completing a questionnaire and providing a presentation. The call and questionnaire as well as other details related to the Event are provided through the links below. 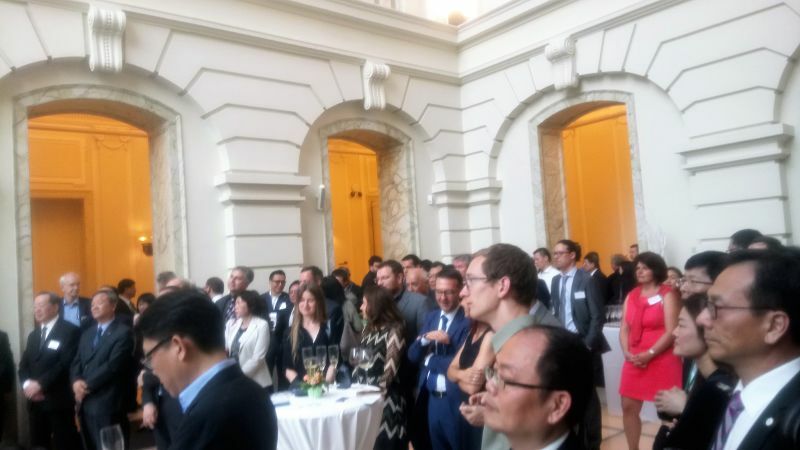 The Event was organised by the DG Internal Market, Industry, Entrepreneurship and SMEs (European Commission) through the European Cluster Collaboration Platform (ECCP) in collaboration with the Taiwan External Trade Development Council (TAITRA), the Chinese National Federation of Industries (CNFI) and the Royal Flemish Academy of Belgium for Science and the Arts. 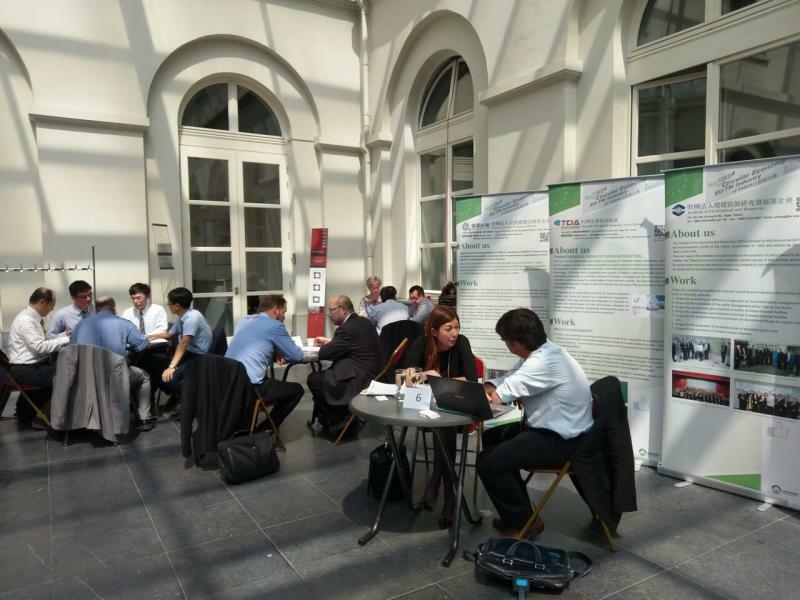 For further information regarding the EU-Taiwan Cluster Matchmaking Event, please contact Mark Spinoglio and Noelia Dosil at EUmatchmaking@spi.pt. You can find more information in the B2match site of the Event. 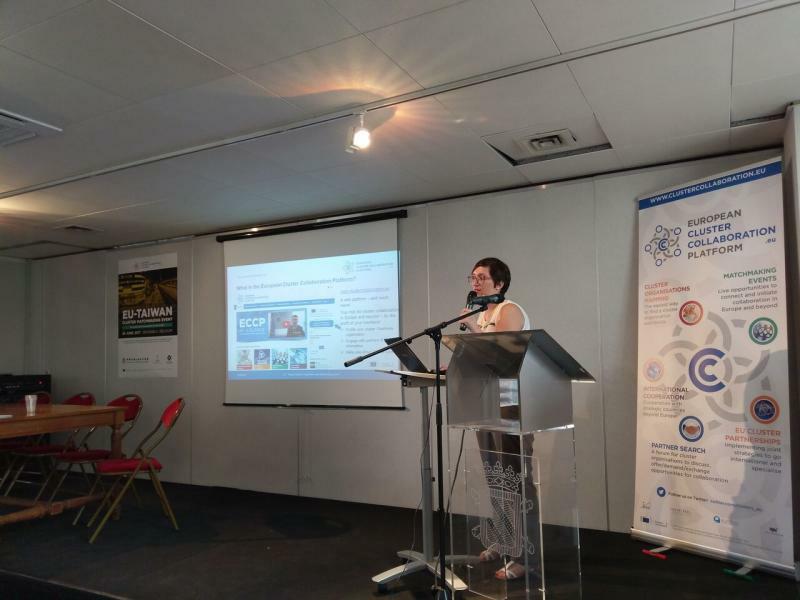 “The cluster matchmaking event in the context of the 3rd EU-Taiwan Industry dialogue was my first experience in such an event, and it was my first time with Taiwanese clusters. It was a great opportunity to know better about the Taiwanese industrial environment. A very important thing was to have the opportunity to meet the Taiwanese research centers to collaborate on R&D projects, also through the tools available to the European Commission.